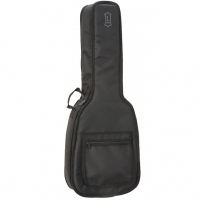 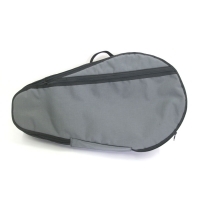 Protect your instrument with a gig bag! 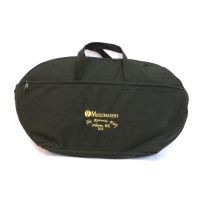 Our soft sided gig bags will protect your instrument from minor bumps and jars, dust, and moisture that can be encountered during transport. 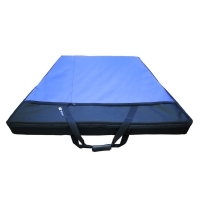 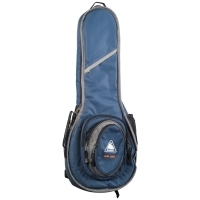 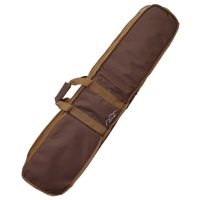 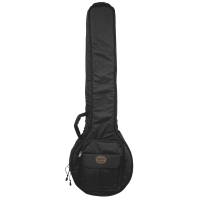 Click here if you are looking for harp gig bags.